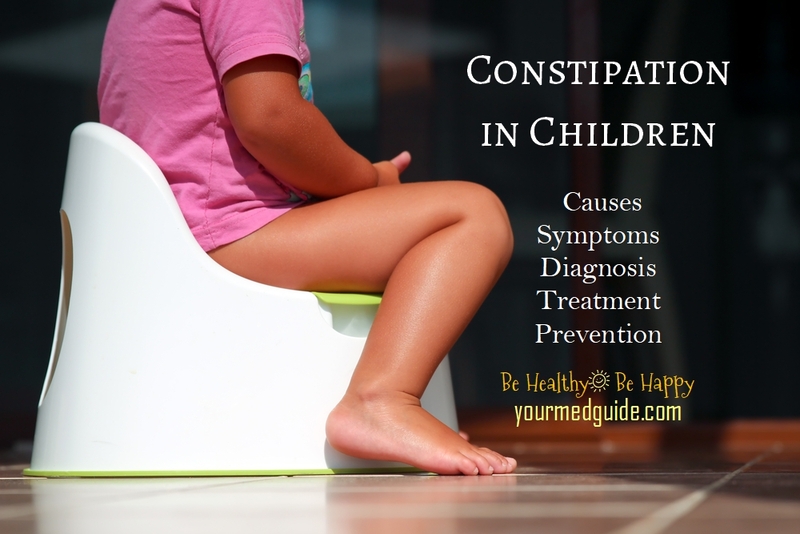 Constipation in children is a common problem and usually temporary. 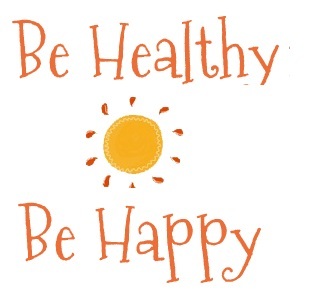 It is treatable with diet and lifestyle changes. However, the condition itself can be quite painful for the child and heart-breaking for the parent when the child is in tears. It is a condition where the child may have fewer than two bowel movements in a week or bowel movements with stools that are hard, dry and small, making them painful or difficult to pass. How can a child’s diet help prevent or relieve constipation?